Looking for the ultimate in serviceable bean bag furniture? 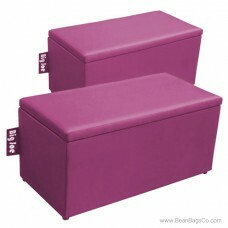 Look no further—the Big Joe 2-in-1 bench ottoman in pink passion is the answer to your problems! Need suitable seating for two or even three people? 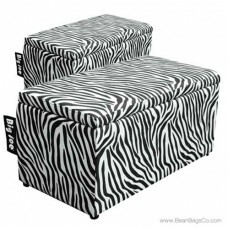 Need a great footstool to match your Big Joe bean bag chair? Here it is! The long bench-style ottoman structure gives you the ultimate in flexible seating and doubles as a footrest as well. Made of SmartMax fabric, this Big Joe ottoman will take all kinds of abuse, bouncing back time after to time to remain clean and comfortable. The UltimaX bead filler supports and cradles in comfort with ergonomically-correct luxury. The beautiful pink fabric is soft and caressing to the skin. You will enjoy putting your feet up or relaxing on this versatile ottoman whenever you have a moment to sit down. 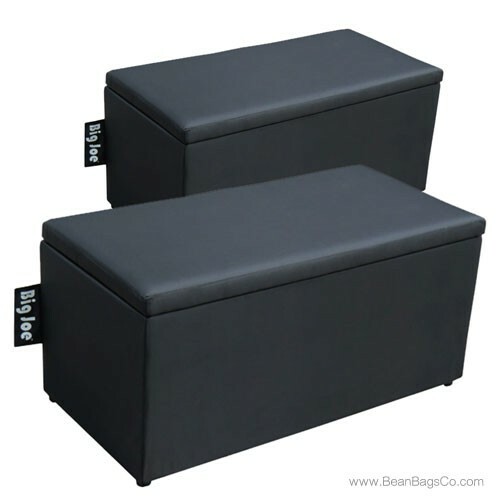 Try the Big Joe 2-in-1 bean bag bench and ottoman and you will see why it is a great seating choice!